Do you consider your pet your "K-9 Kid?" Do you sign your pet's name to greeting cards? Do you talk to your pet and know that he understands you? Do you fell guilty when you have to leave your pet for any length of time? 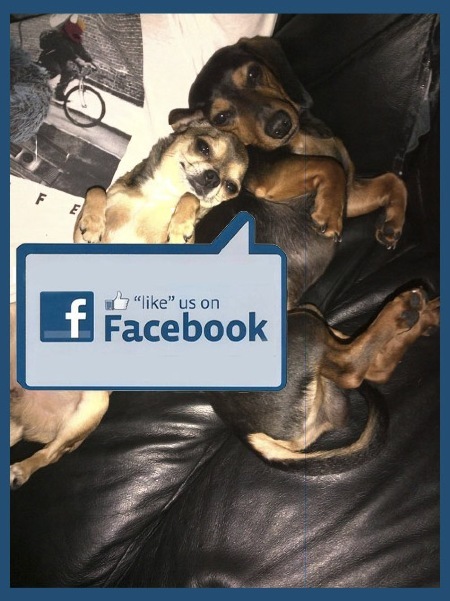 No bones about it... at Barks & Tales we understand what it is to be a pet owner and have that kind of love for your pet. That's why we have created the same safe, loving and caring enviroment that you provide at home. Your pet becomes part of the Barks & Tales family so we can be their home away from home when they can't be with you. Barks & Tales caters to your pet's entertainment and relaxation DAY & NIGHT, providing Pet Daycare, Pet Boarding and Salon Services. Barks & Tales is definitely not a traditional kennel where your pet is left in a run or a cage day and night. Instead, this loving, personalized resort offers fun and exercise during the day and a cozy suite, complete with tuck-ins and treats, at night. Of course, lots of love and attention is showered on our guests too! At Barks & Tales Daycare, your pet will romp and play with other guests throughout the entire day. Our overnight Boarders will also play all day and at night will be escorted to their private suite where they can get comfortable in their bed and enjoy a treat before retiring for the night. 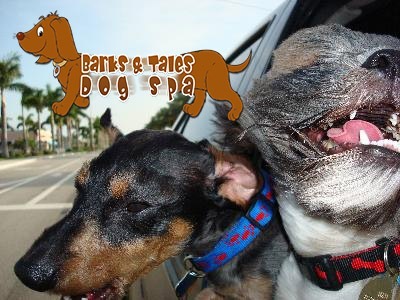 The Barks & Tales Salon provides various services to groom and pamper your pet. Since your pet can be groomed while they are onsite, it saves you an extra trip. At Barks & Tales our pet loving staff will ensure that your pet has the most enjoyable experience possible while they are away from you, their loving parent. You can relax and be guilt free knowing that your pet will be comfortable, happy and well cared in your absence. Once your pet has a Barks & Tales experience they will be barking to come back!